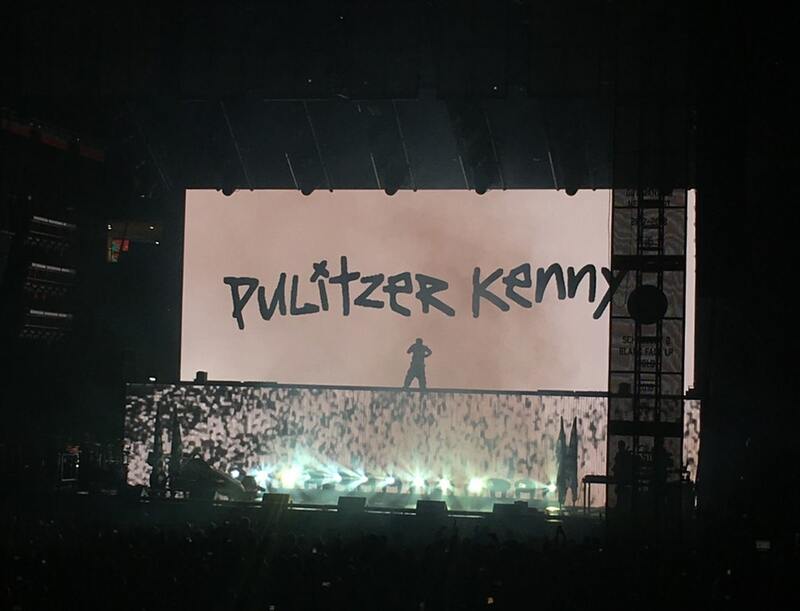 Welcome Kung Fu Kenny Fans! This is a place where all K.Dot supporters can express their love for the Grammy award winning rappers and share absolutely anything they'd like. Kendrick won this award pretty much because he'sthe best rapper in the world. The Pulitzer Prize wrote an article explaining and appreciating his success back in 2018.